Muskoka Marine Museum is a registered Canadian charitable (not for profit) organization, founded in 1996. All funds generated from each of the Museum's programs go towards restoring and expanding the Museum's own collection, and furthering its objectives. For the objects aforesaid, to establish and maintain a public museum. We continue to work towards building a display of antique and classic boats primarily targeting existing collectors and wood boat enthusiasts. 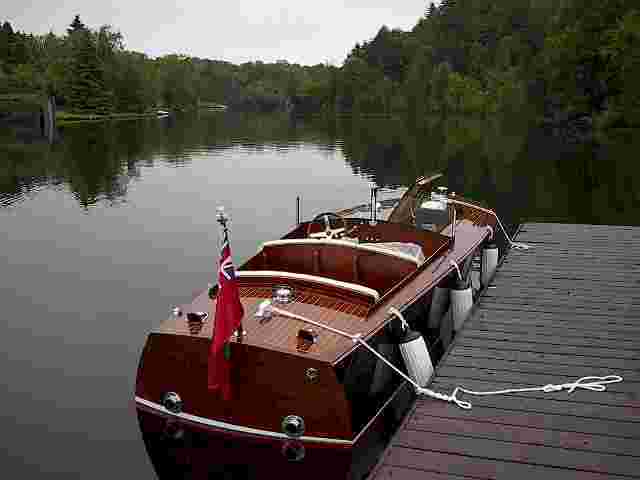 Our collection ranges from spare parts and grey ‘project’ hulls to museum quality launches built by North America’s most famous names, with emphasis on those built here in the Muskoka district of Ontario, which was Canada’s centre of wood boat building. The Museum is currently co-operating with the Gravenhurst Museum in the development of their site and is active in the waterfront re-development in Huntsville. Donating your boat to the Museum. You’ll find Muskoka Marine Museum right in the heart of Ontario’s cottage country. 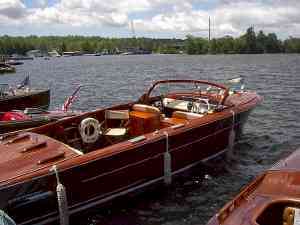 Muskoka Marine Museum specializes in managing wood boat restoration, repairs, and refits as well as wood boat sales. We co-operate with Muskoka's finest professional restoration and wood boat repair Workshops, who offer fine carpentry and cabinetry work as well as a full range of mechanical services, plus everything you need in canvas and upholstery. Please visit our Restoration page on this site. 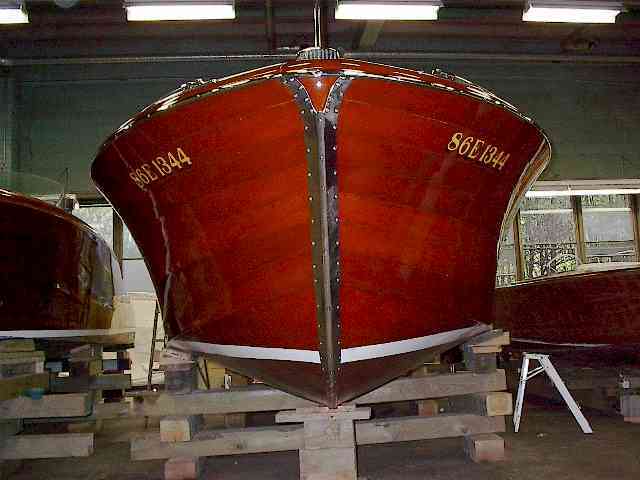 We have an interesting selection of antique and classic boats for sale, and we can always help you find the boat you want. 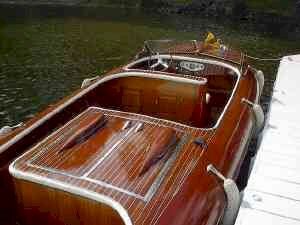 Please visit our Boats for Sale page on this site. 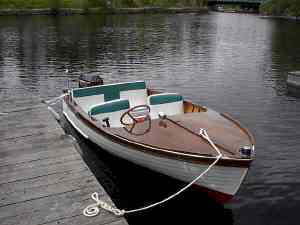 The Museum is always interested in wood boat donations, for which tax receipts are issued for full appraised value. Membership in Muskoka Marine Museum is open to all. Dues (tax deductible) are $20 annual and $400 lifetime. We have members from all over Canada and the U.S. and would very much welcome your support. 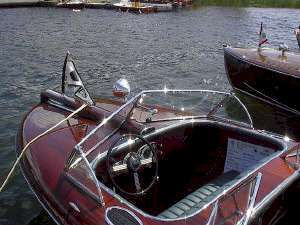 We are corporate members of the Toronto Chapter of the Antique and Classic Boat Society and participate in many of their programs. This page was last updated on 08/27/08. Website designed by VdK Ventures Inc.
and hosted by Vianet Internet Solutions.